The German Olympic Sports Confederation (“Deutscher Olympischer Sportbund”) is the non-governmental umbrella organisation of German sport. 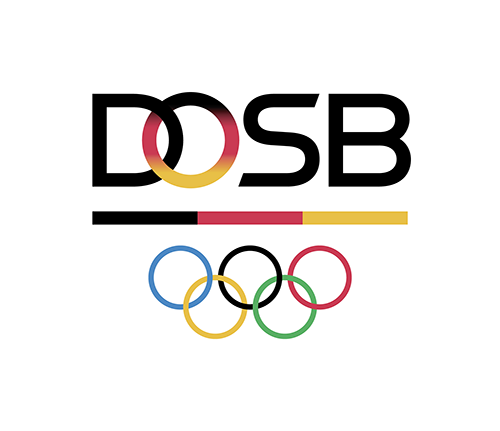 It was founded on 20 May 2006, resulting from the merger of the German Sports Confederation (DSB) and the National Olympic Committee for Germany. With 27.8 million memberships organised in over 91,000 sports clubs, the DOSB is the largest citizens’ movement in Germany. Seated in Frankfurt am Main, it is the central organization of 16 regional sports confederations (one in each federal state), 62 national (sport-governing) federations and 20 sport associations with particular tasks. The DOSB serves as a platform of consultation and advice, providing services to its member associations which are independent in terms of organisation, financing and specialisation, and represents their interests vis-à-vis the institutions of the European Union, of the Federation, the federal states and municipalities in Germany as well as the churches and all socio-political and cultural areas. DOSB cooperates with IOC, EOC, NOCs, sports federations and ministries of sports around the world as well as with international organisations.